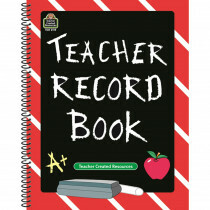 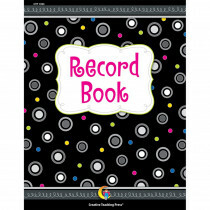 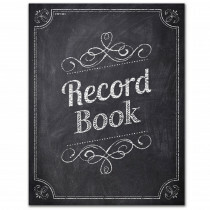 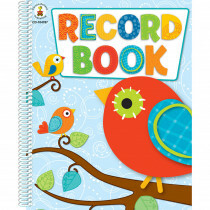 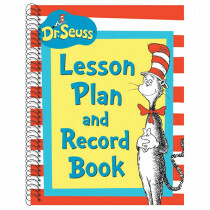 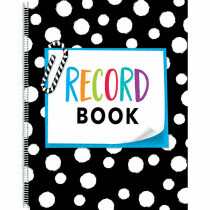 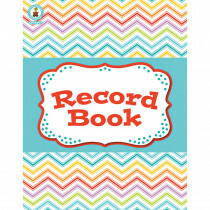 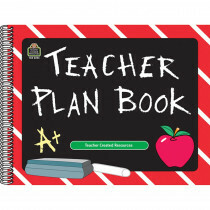 Teacher lesson plan and record books are great tools to keep your classroom organized and share your class plans with others. 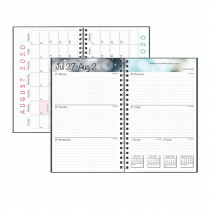 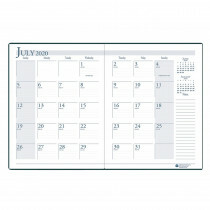 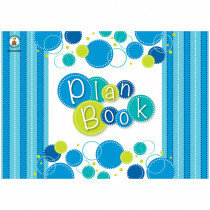 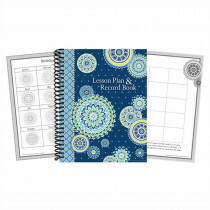 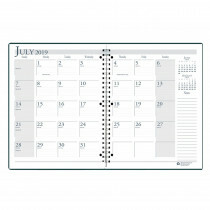 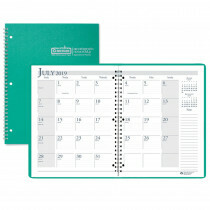 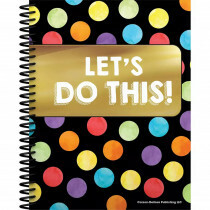 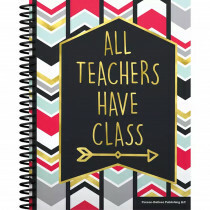 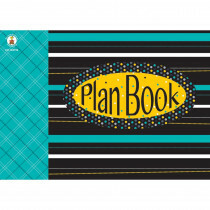 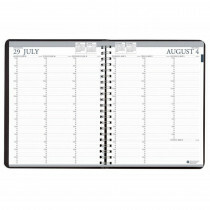 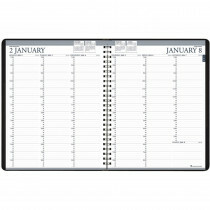 These books include calendars, birthday lists, seating charts and other useful tools to help you stay on message with your daily class activities. 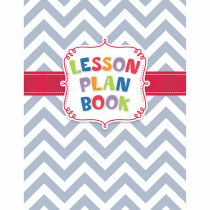 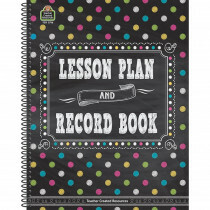 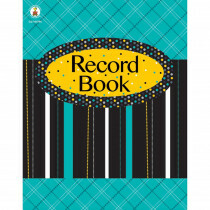 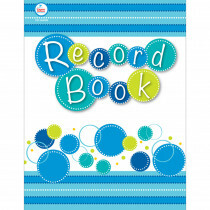 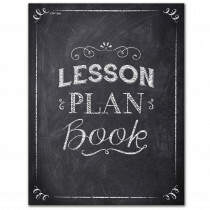 Choose from a wide selection of record & lesson plan books in styles that will match your own individual personality and style. 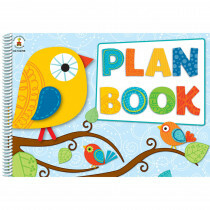 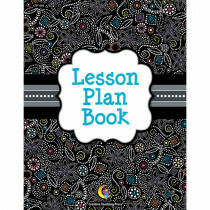 Look for coordinating decorations and accessories to complete your classroom theme.